FlyTicino flies 365 days a year (weather permitting). 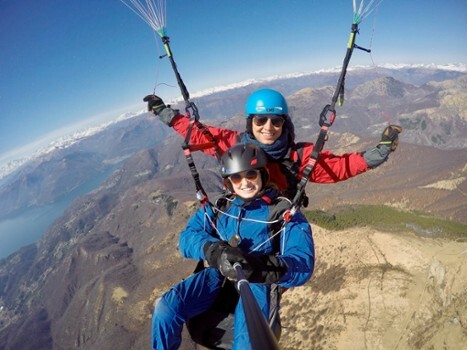 We mostly fly from Monte Generoso, and from 6 other flying locations near Lugano. 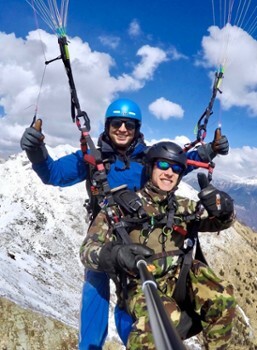 All of our pilots possess the official Swiss Tandem FSVL license and speak English, German, French and Italian. We also organize flights for groups up to 15 people. 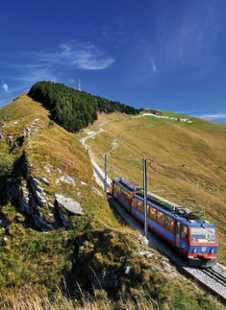 For 125 years now, the rack railway has been running along a picturesque 9 km stretch of mountain in scenary in the Monte Generoso nature park, from Capolago on Lake Lugano to the Monte Generoso summit at 1704 m. altitude. The steam train built in 1890 (the oldest still in use in Switzerland today) and the trains dating back to the 1950s take passengers back in time to the Belle Epoque era. 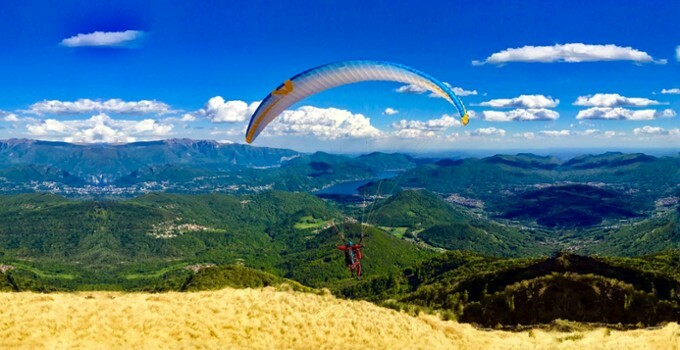 Monte Generoso is considered to be one of the most beautiful locations for paragliding in the area. 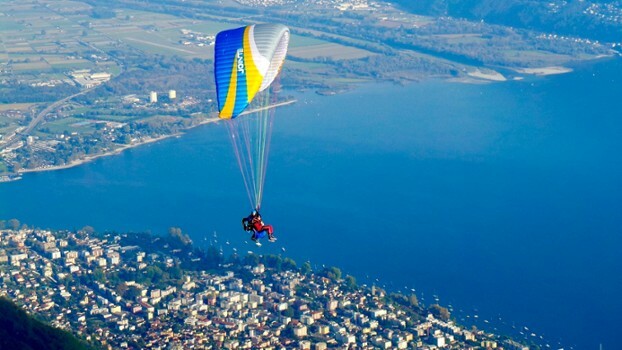 From its peak at 1701 meters, you can enjoy breathtaking views of Ticino, Lake Como and Lugano with its nearby valleys. Once you take off, you will be immersed in pure nature. 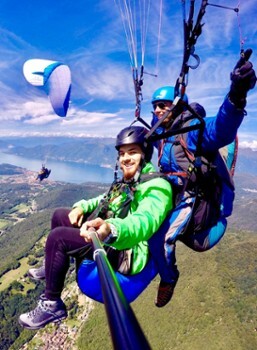 You will find yourself flying in a wild landscape set in lush vegetation, experiencing an adventure full of adrenaline that you will remember forever! 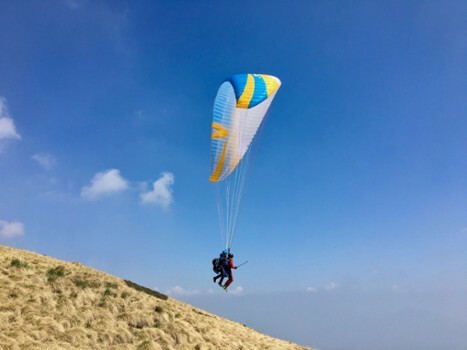 A tandem paragliding flight with FlyTicino from Monte Generoso is also the perfect activity for families with children! 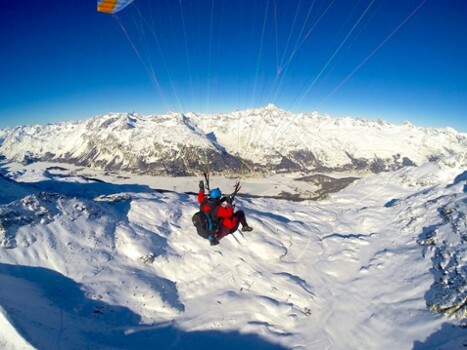 There are non age limitations for flying, nor any special requirements. 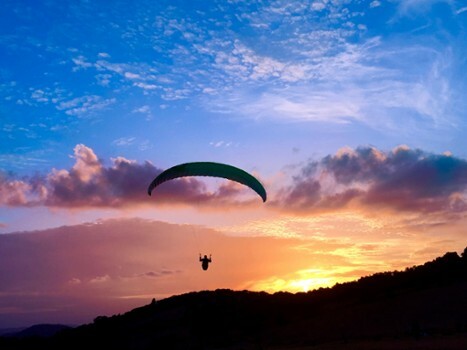 Different from skydiving where the launch occurs with the parachute closed, paragliding begins every flight with an open glider, from the ground, in order to ensure a completely safe takeoff and flight. +41 79 796 76 18 Contact us preferably on WhatsApp! 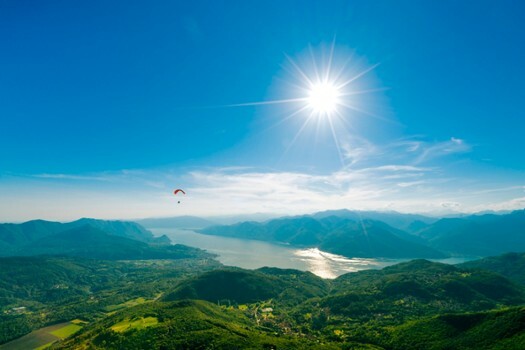 Nearby Things to Do include: Day Trips such as Lugano (Day Trip) and Campione d'Italia Casino (Day Trip); Hikes & Walks such as Mount Sighignola; Churches such as SS.Nazaro and Celso; Golf Courses such as Golf Club Lanzo.